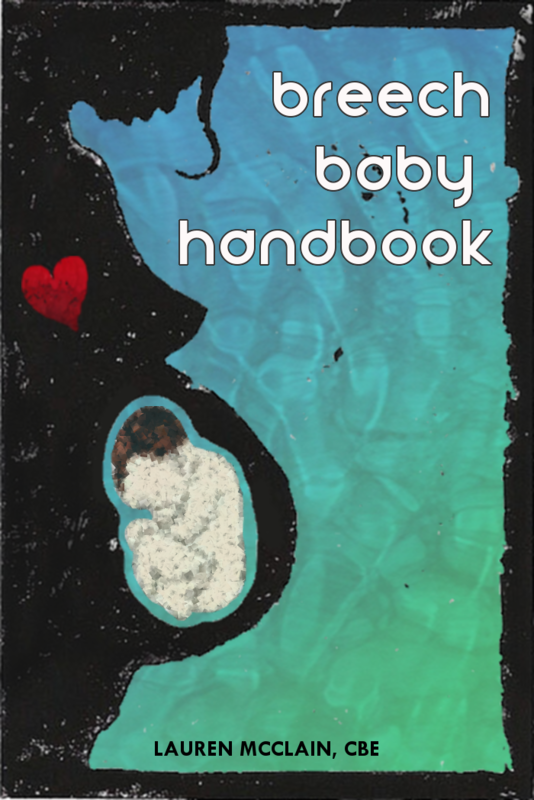 Looking for a birth plan that incorporates personality, emotional preparation, and more? Look no further. 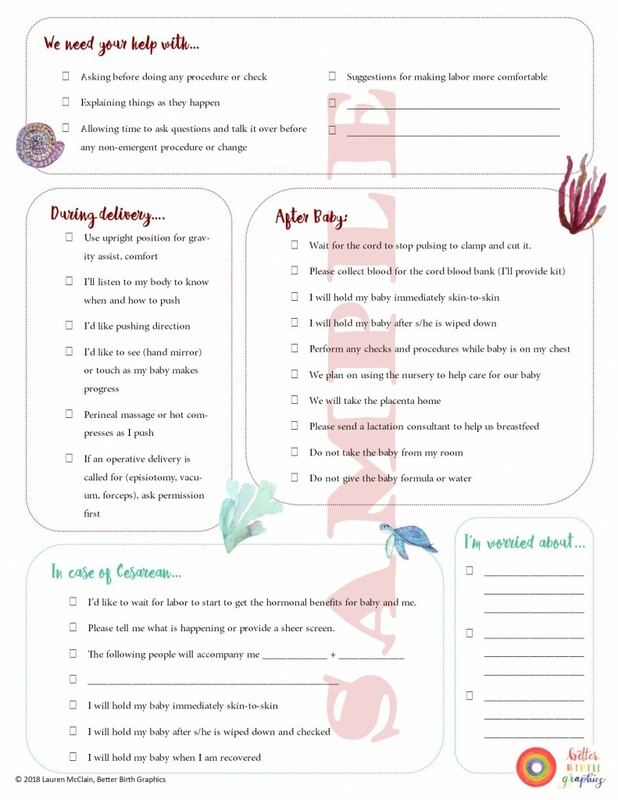 Better Birth Graphics introduces this template as a way for couples to think about the upcoming labor and consider how their provider plays into their wishes for birth day. It’s two-sided and simple yet thought-provoking. 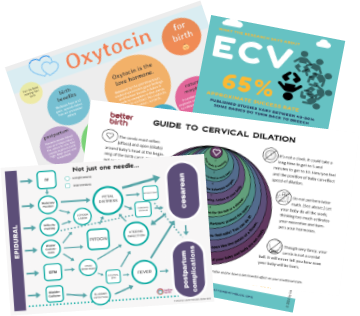 Simple check boxes and empowering wording get couples on the same page and encourage provider converstaion. 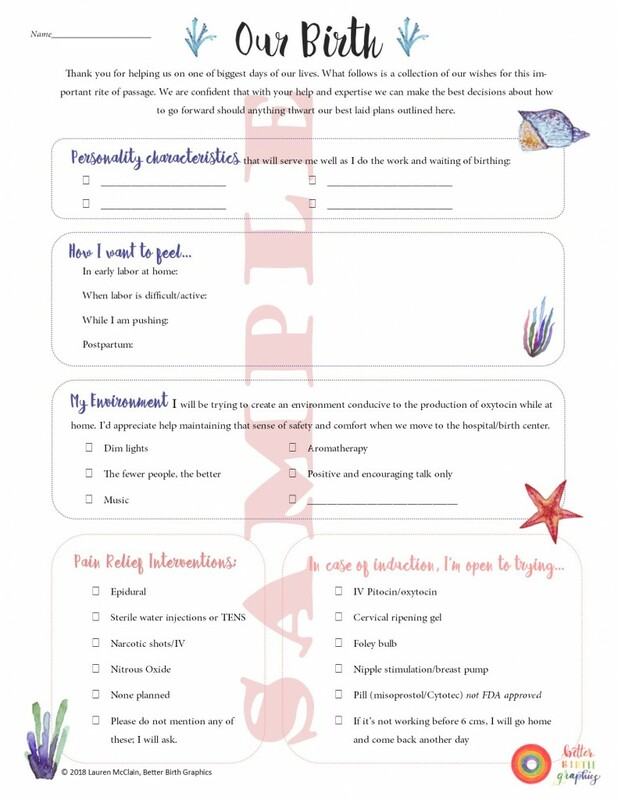 Use this birth plan template to consider options, start conversations, and be sure your provider understands and can accommodate the kind of birth you’re planning.